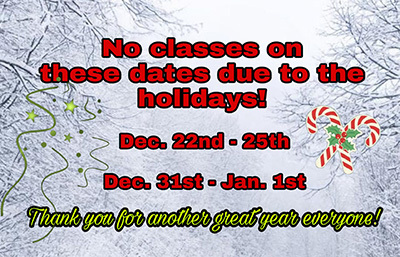 We have been Helping People get into the best Shape of their lives the Fun Way Since 2011! 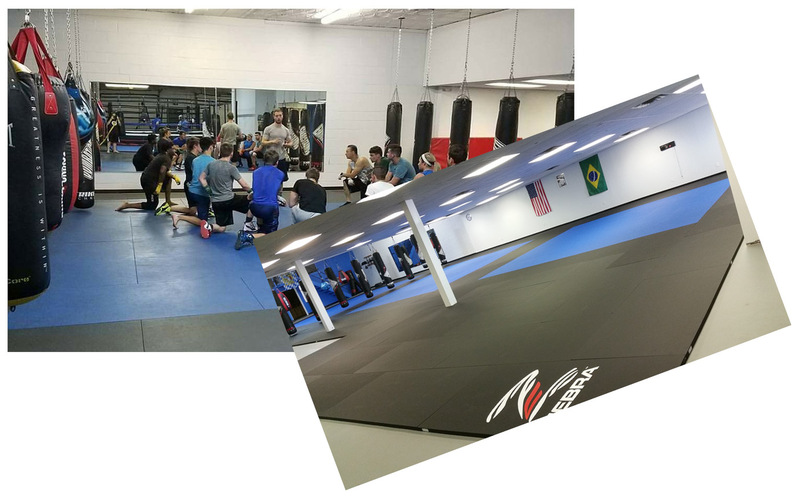 We offer excellent training in Brazilian Jiu Jitsu and Boxing for Kids and Adults, Kickboxing, Karate, MMA, Krav Maga, JUDO, Functional Fitness Training and TRX Suspension Training to the Shelby Township, Michigan, Macomb County and Surrounding Metro Detroit areas in our NEW 12,000 Sq Ft Facility. Our staff and students create a very welcoming and comfortable atmosphere for you to train. 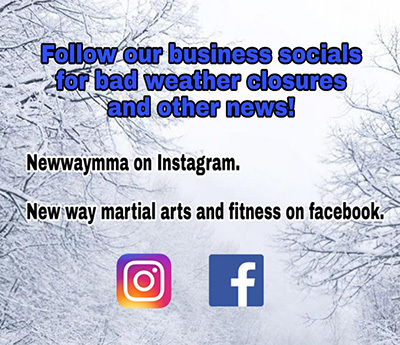 At New Way Martial Arts you will not only learn from our highly skilled.staff, you will also have a lot of help along the way with fellow students. That is our philosophy here. We all help each other to get better!